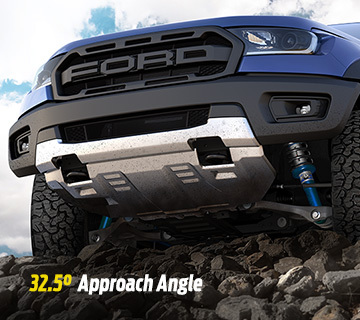 Injected with Ford Performance DNA to thrive in the world’s most brutal environments, Ranger Raptor is the first high-speed off-road performance truck. Its revolutionary 2.0L bi-turbo engine and 10-speed automatic transmission have been calibrated to deliver next-level off-road capability. 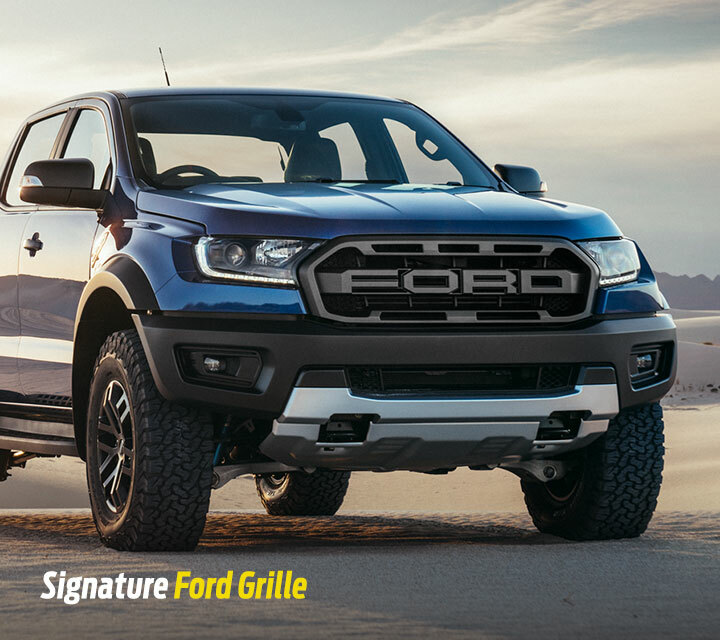 "Like a rockstar capping a stellar performance with an encore of hit songs at the end of a concert, the Ford Ranger Raptor is the icing on the cake for the existence of pick-ups, in Malaysia at least." 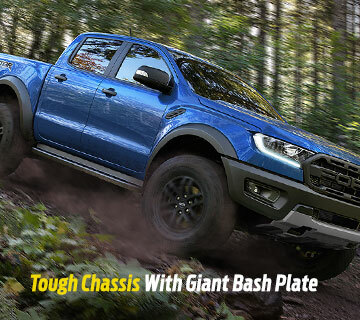 "Ford’s idea of bringing a pickup truck that can tackle off-roads without breaking a sweat is really going to make other manufacturers worry a bit. 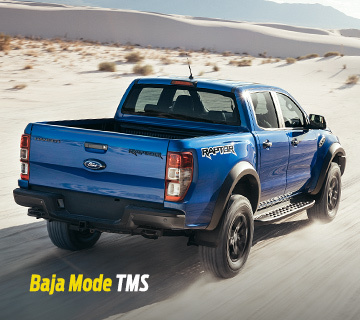 Ford Ranger Raptor's price has been set at RM 199,888 and it offers so much that you wouldn’t complain about the money you are spending. 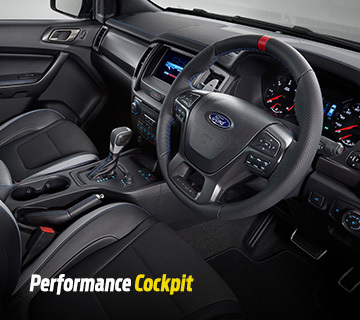 Ford has really given birth to a new breed." "Signs of struggles? Not even once. Not in town, not on the highway, and not even off the beaten track. It just wants to keep going and keep going faster. It was just so powerful that the uphill stretches of Genting Sempah felt like they were flat." Features and specification may not be available on all models, and may vary in different markets. Please download brochure to see full specifications. The company reserves the right to change any detail regarding specification, price, components and colours without prior notice.